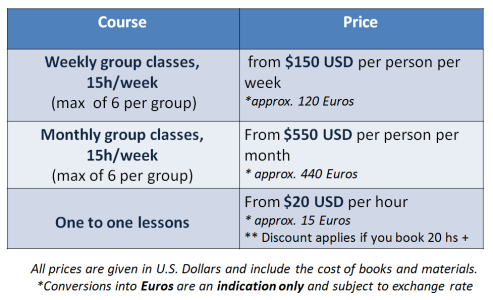 Let’s Learn Spanish in Rosario! 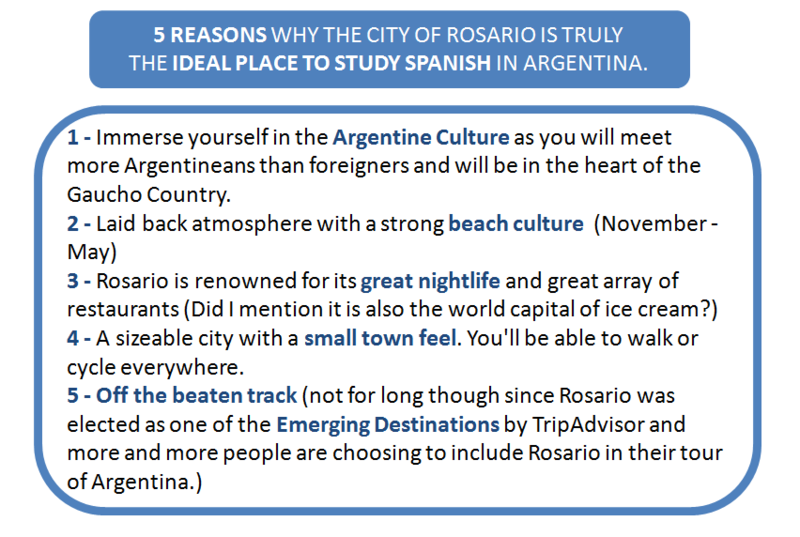 Learning Spanish in Rosario allows students to fully immerse themselves in the Argentine culture, and for many, choosing Rosario is the perfect place to take a break in their busy travelling schedule and take some Spanish immersion lessons. The School in Rosario is located in the trendy part of town, within a walking distance of many bars and restaurants. Every month, you will be able to choose from a wide range of activities from tango classes to cycling tours and language exchange evenings with Argentines.